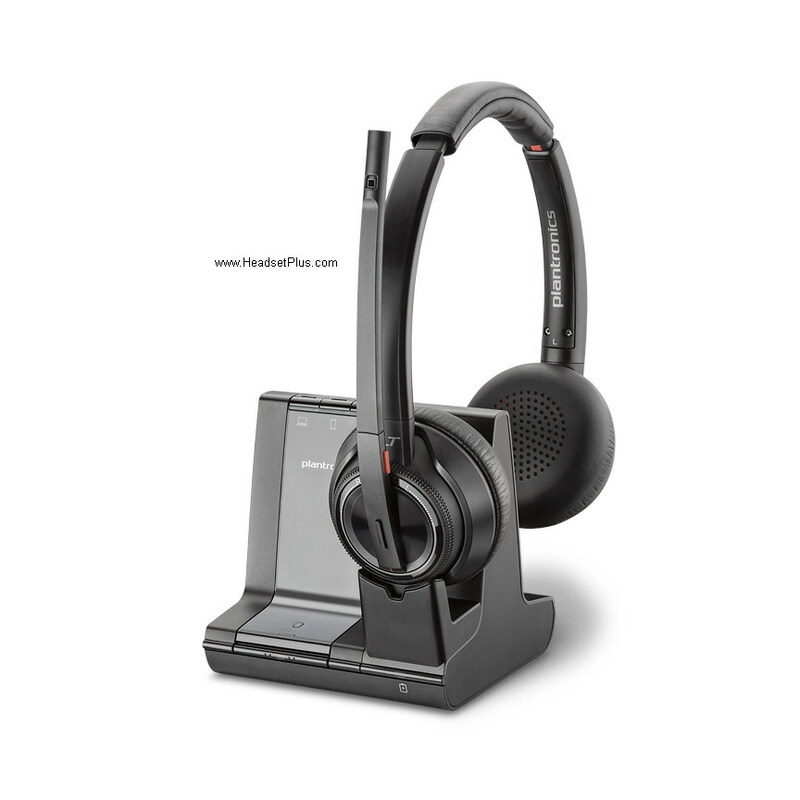 VXI P-Series (Plantronics Compatible) Call Center Headsets with Plantronics Quick Disconnect (QD). These Headsets will work with either VXI Everon-P amplifier or Plantronics M22 amplifier as well as any Plantronics QD Cables and adapters. You can check directly with VXi compatibility Guide for compatibility.